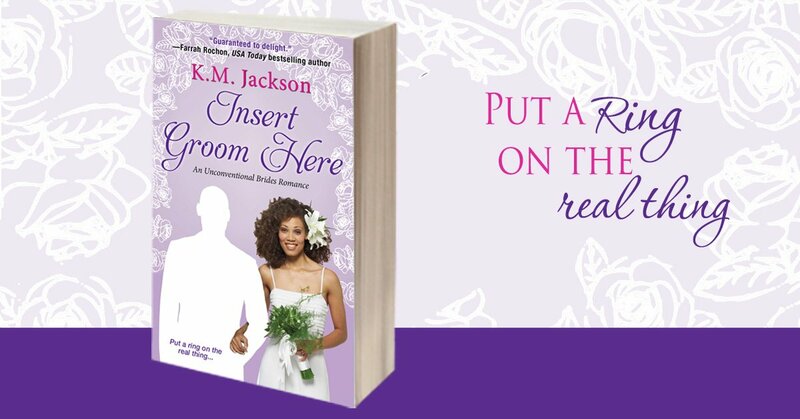 Some fabulous trade reviews have come in this month for Insert Groom Here, first in the Unconventional Brides series by K.M. Jackson! RT Book Reviews says "This book has the right amount of high drama, unexpected twists and plenty of juicy scenes to entice you."